Emma La Dolce in Brasov has only been open since last summer, and it's already well known for long queues of people waiting for a taste of delicious gelato. But we’re also proud of the reputation we’re building for our delicious pastries. 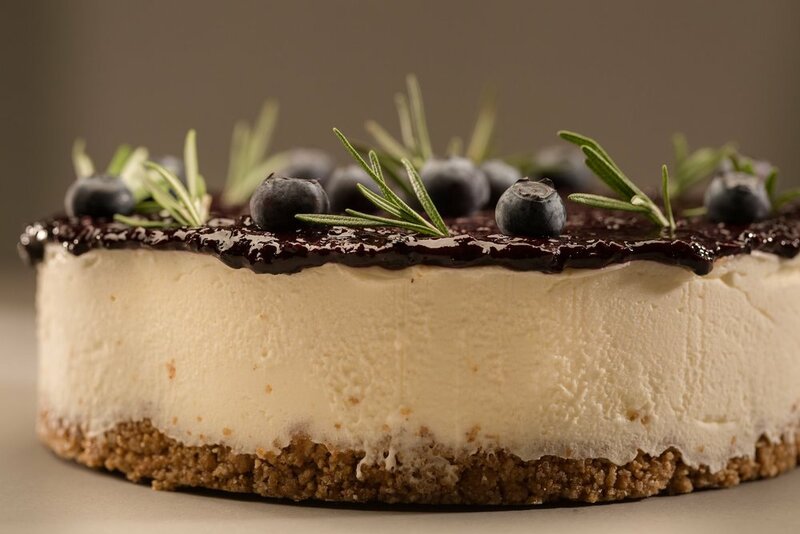 Just like with our gelato, we take our pastry seriously - we use the best natural ingredients and each recipe takes months to perfect before we serve it. 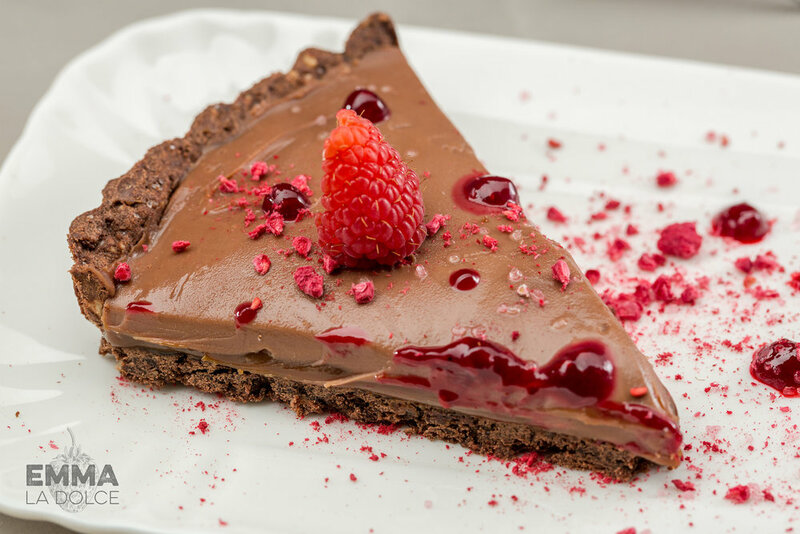 For example, take our Salted Caramel and Chocolate Ganache Tart. We started by creating the perfect chocolate ganache and salted caramel. But the tart was only finished when we added a raspberry puree on top. Some of our pastries are even based on our most popular gelatos. 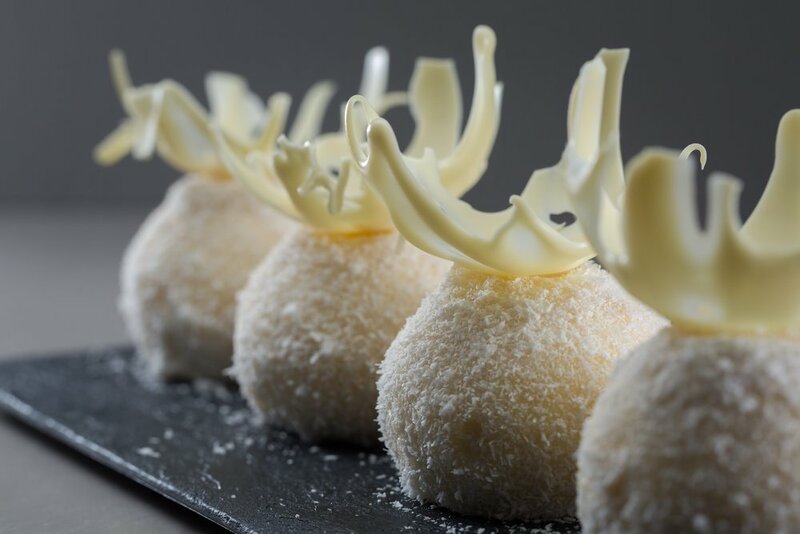 Anyone who was queuing in the summer for the Raffaelo and Cookies gelato (delicious…) will love the mini-cake that we’ve made with similar ingredients and the same name.